Dynasty One is a great combination of hip-hop and reggae, with mixes of afro and rock. 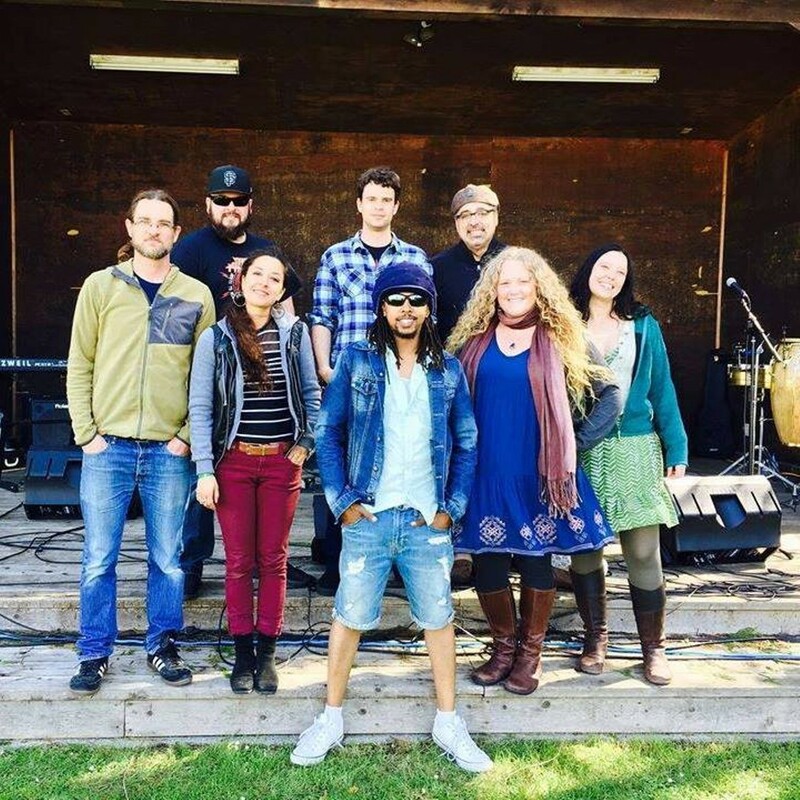 Based out of Humboldt County, they bring an original positive and inspirational sound like no other. Come on out to the Arcata Plaza Farmers' Market, don't forget your dancing shoes and reusable shopping bags! Market opens at 9am with live music starting at 10:30.